Happy Friday friends! I thought I would send you off into the weekend with the perfect sandal for an outfit. Her name is Gigi, and she is available is so many color combinations. 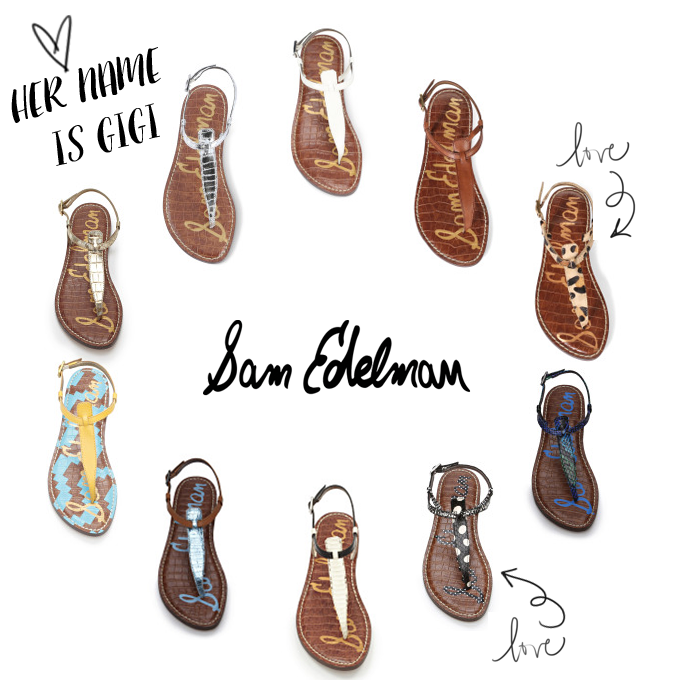 I shared what my favorites are below so leave me a comment.... which sandal is your favorite? Get your favorite pair or two right here!